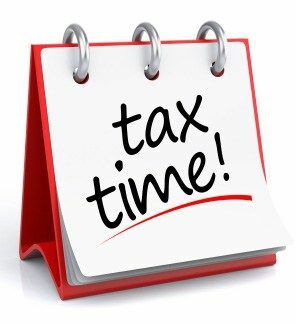 Tax Day is the anniversary of the celebration for the elation we feel when we receive a tax refund until we realize it was our own money in the first place and the government has been “borrowing” it from us for the better part of a year and paying us no interest. The holiday is celebrated with the mention of tax credits, exemptions, deductions, write-offs, and dependents… some of which may be the same. For Tax Accountants, this is called the “busy season” as they put in nights and weekends to finish tax returns. If they’re corporate tax accountants, they do it again in October. Extension: get out of jail free pass for not filing by the deadline, but only for a limited time. 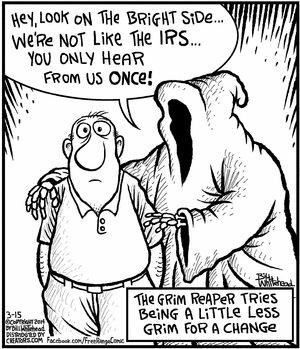 At this time, in the middle of April, two things are inevitable: death and taxes. The later though is the gift that keeps on giving.